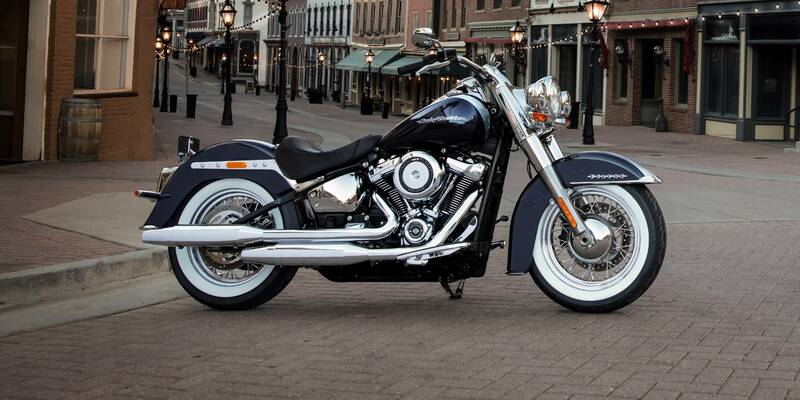 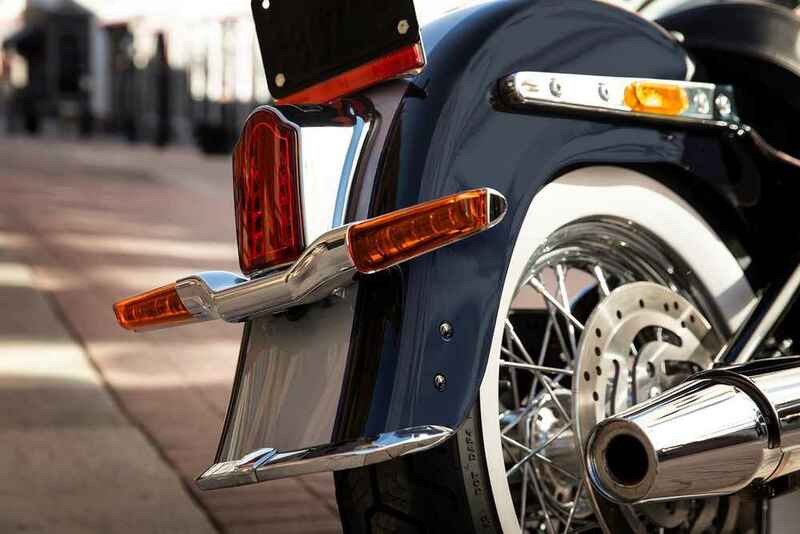 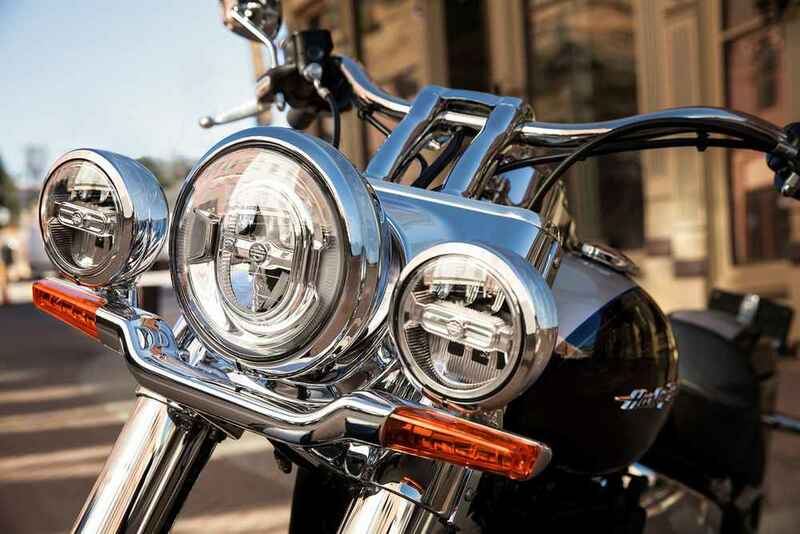 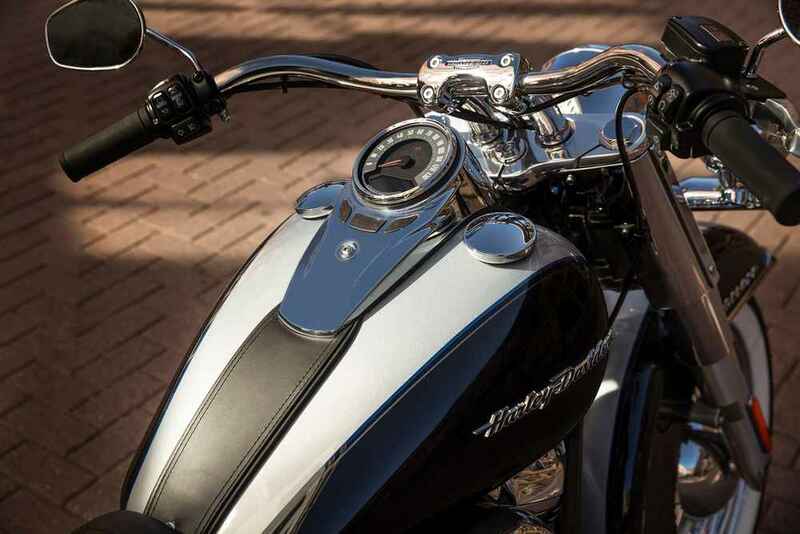 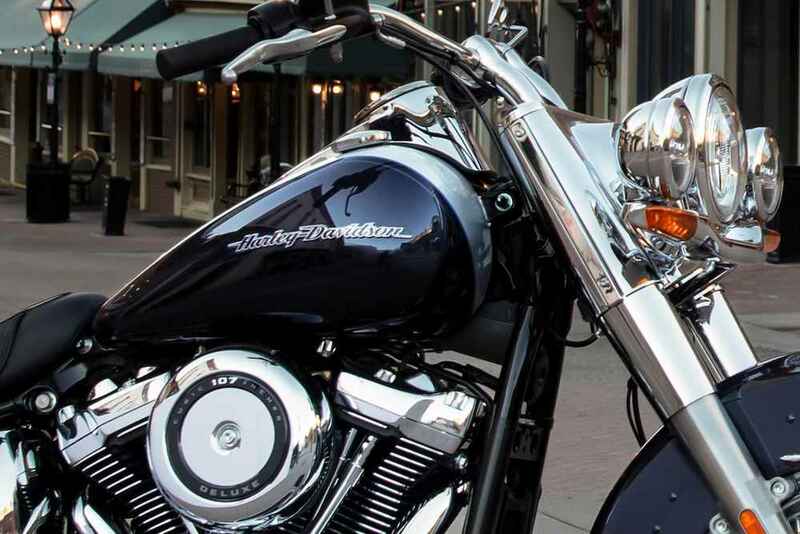 One of the defining styling features of the Softail® Deluxe model. 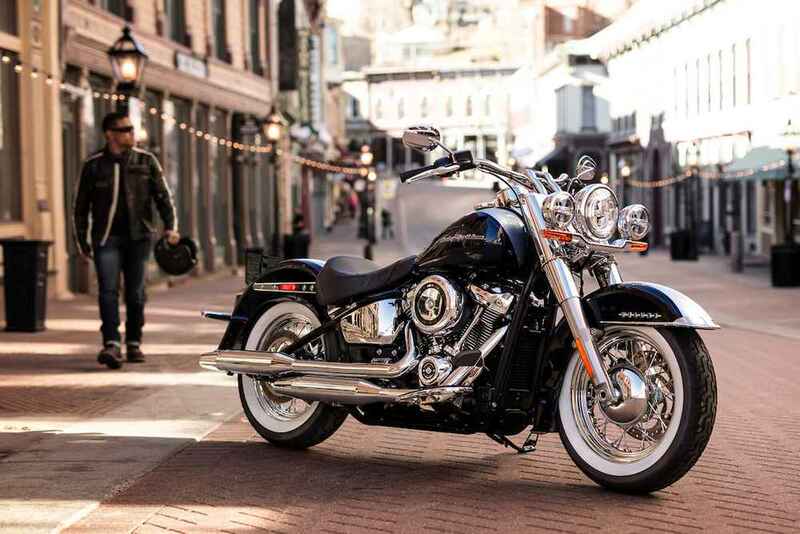 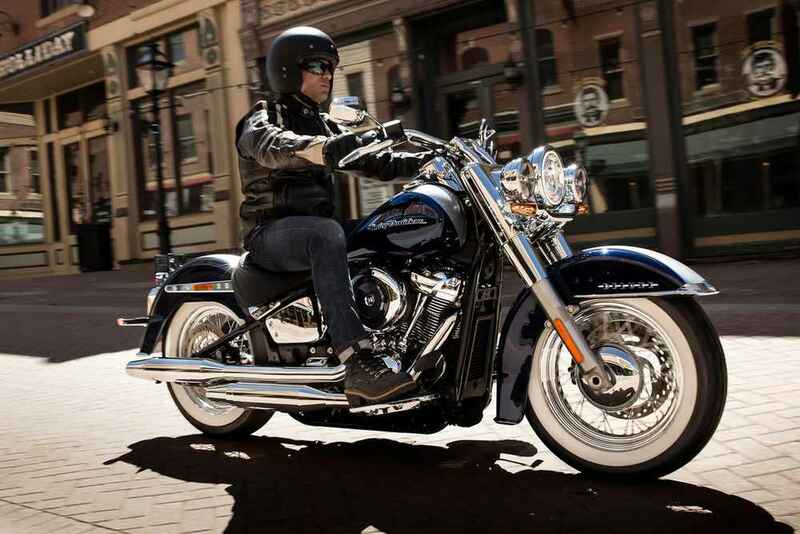 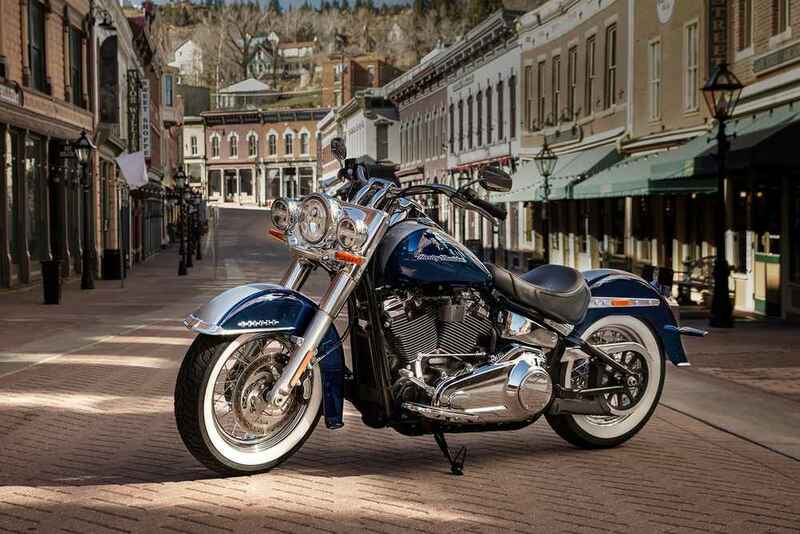 They're a nod to the '50s boulevard look without sacrificing handling or performance. 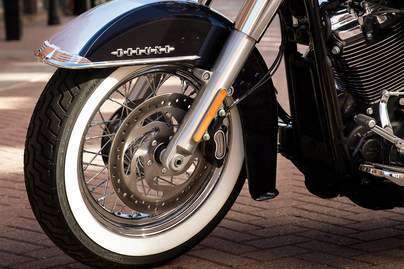 An ergonomic design that'll keep you going from day into the night.